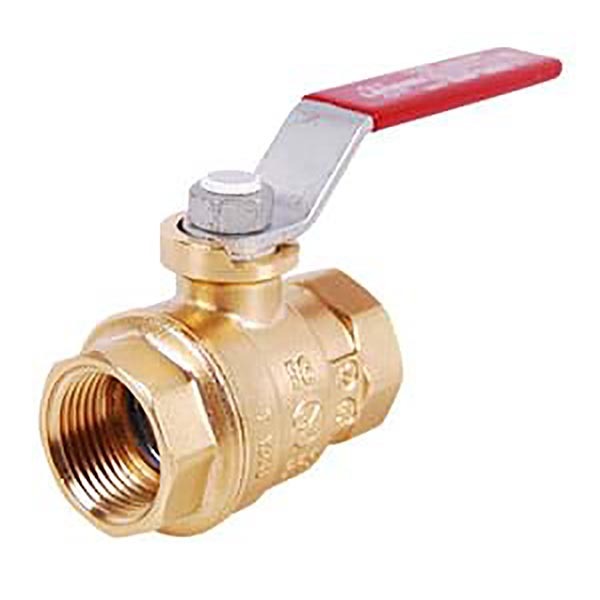 Legend Valve offers over 9,000 products designed for residential, commercial, and industrial applications. 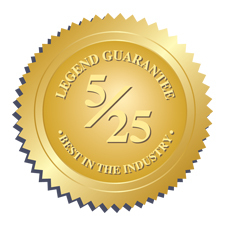 Legend’s mission is to achieve unmatched customer satisfaction with the quality and performance of their products. Jump to all Legend Valve product highlights. PROBLEM: When working on LEED certification projects, you need a product that is environmentally friendly. SOLUTION: Legend Valve’s HyperPure PE-RT (polyethylene, raised temperature) tubing, manufactured in Auburn Hills, Mich., is recyclable and available in ½” to 2” sizes. 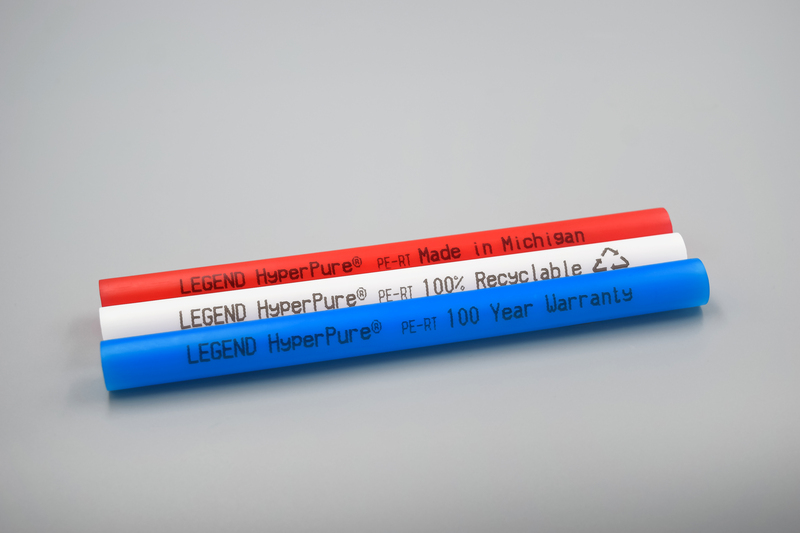 Bill Melvin, Product Manager for Legend Valve, discusses their new HyperPure tubing. This innovative new material is made for potable water distribution of both hot and cold water. It is strong, flexible, pure and recyclable.